If you need a quick and easy recipe for a summer dessert, you just found one. In these days, you can often read that you should be eating baked goods made with whole wheat flour. 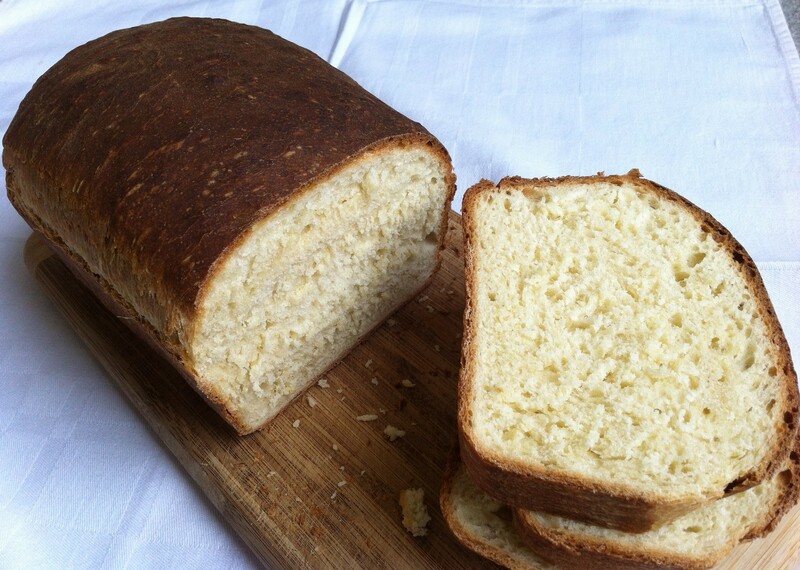 Yes, but sometimes you just need a piece of delicious white bread. 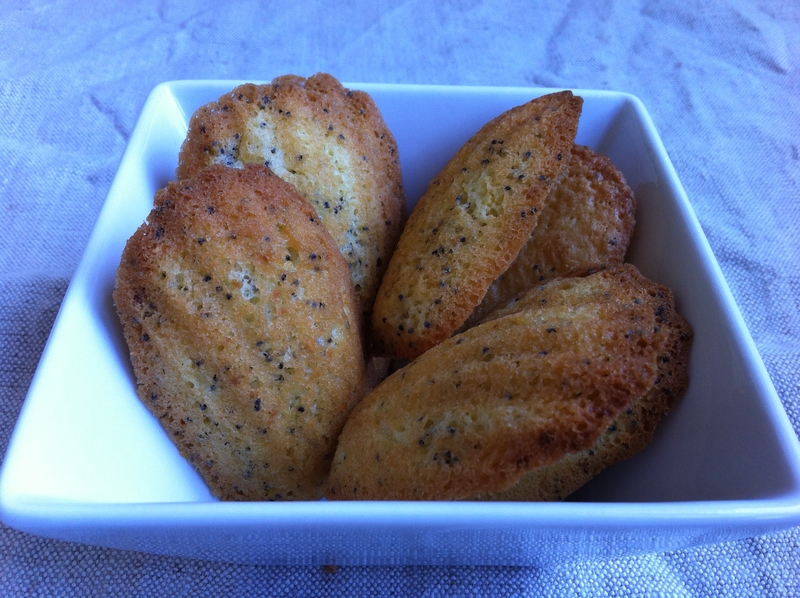 In the early 20th century, the French writer Marcel Proust immortalized the humble madeleine in his novel Remembrance of Things Past (À la recherche du temps perdu). 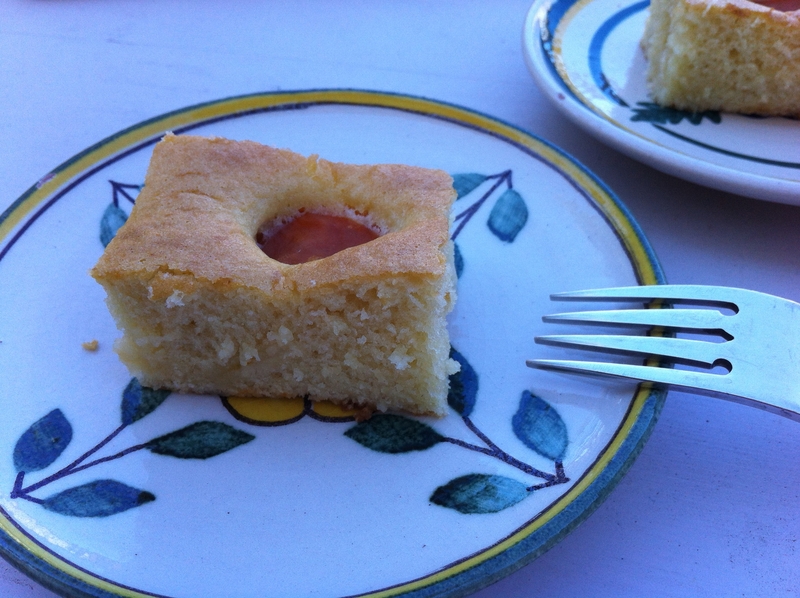 Madeleine is a French pastry resembling a tiny pearl which has a crumbly and light sponge-cake like texture.